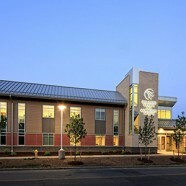 As part of its strategy to extend healthcare services into the communities it serves, Hallmark Health opened the Melrose-Wakefield Medical Building — a 30,000 SF outpatient center delivering healthcare close to home for residents living in Boston’s northern suburbs. 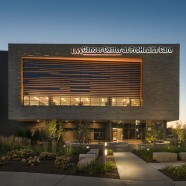 A first-of-its-kind building for the health system, the center embeds care services within the fabric of the community and employs a patient-centered medical home model focused on comprehensive care delivery. 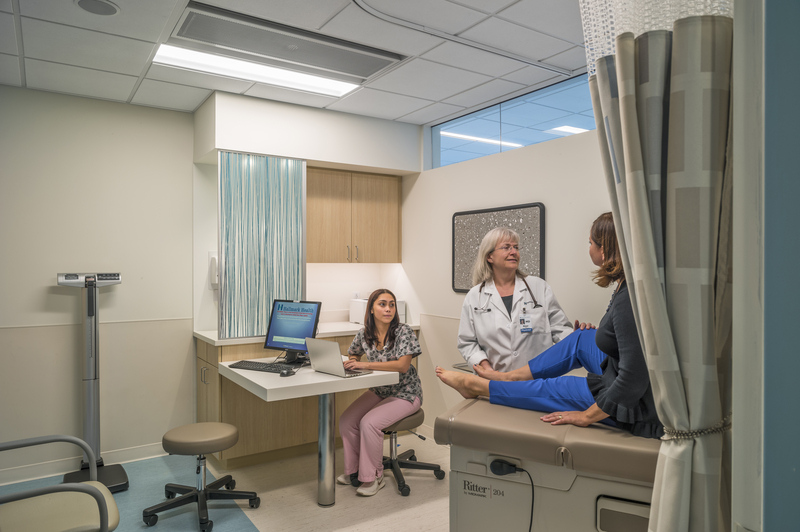 Functionally, the building provides primary care, specialty care and physical therapy, as well as standard outpatient services, including lab and x-ray. 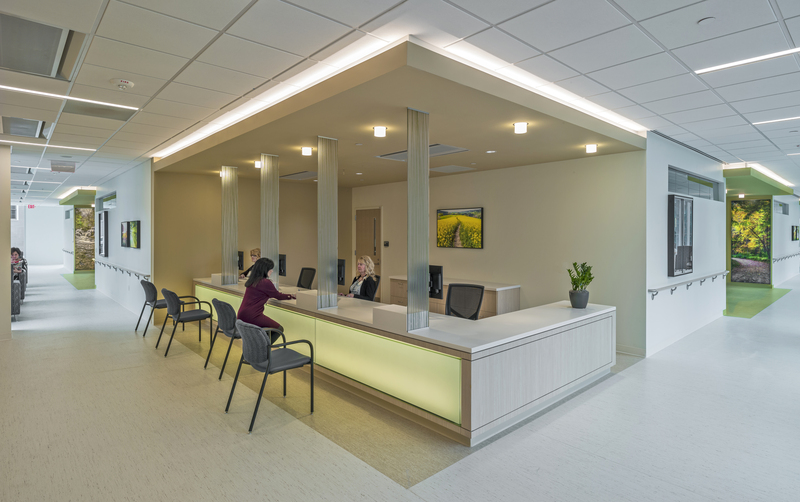 True to the medical home model, the building was designed to bring a team of health professionals together to coordinate every aspect of patient care. 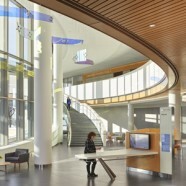 Central to this model is the building’s collaborative inner core, which physically brings physicians, nurses, nutritionists, social workers and others together. Surrounding the collaborative core are 20 exam rooms, each with dual doors to separate patient and staff flow. Key to the success of the health center is its location. Surrounded by residential homes and bus and rail lines, the building makes healthcare extremely convenient and accessible. 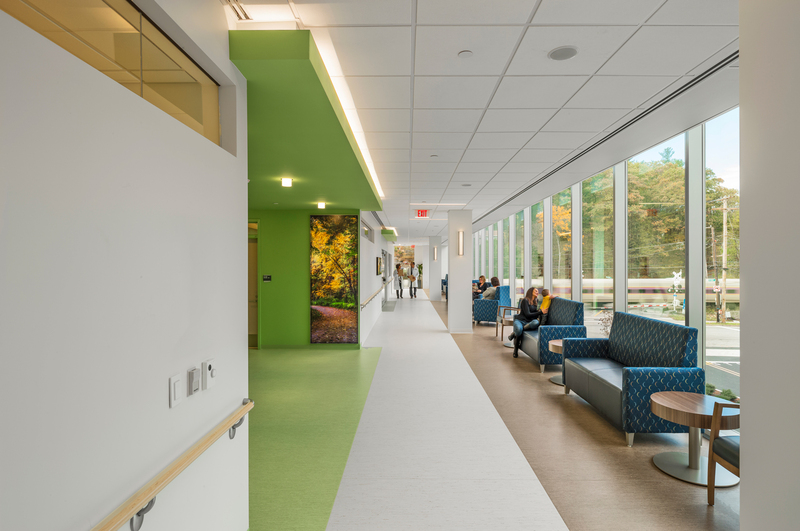 This commitment to accessibility translates to the building design, too; the majority of the building is transparent and designed to symbolically break the barriers often associated with access to care. The interior design takes its cues from retail and hospitality — creating a setting that feels more like a spa than a clinical environment. Stone, wood, bright colors, natural light and expansive artwork deliver a welcoming aesthetic that complements the surrounding residential context. 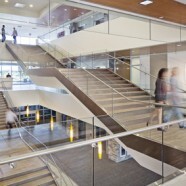 Ultimately, this building delivers high-quality, cost-effective, patient-focused care. 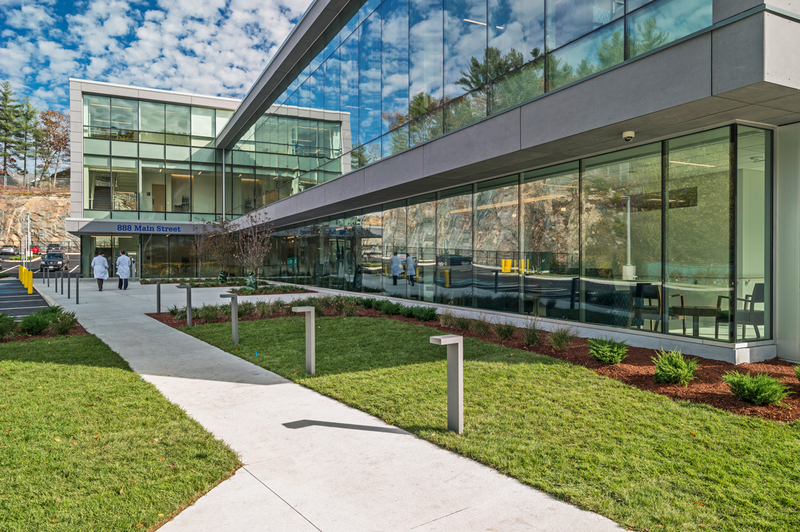 It is aligned with where the future of healthcare delivery is headed, and puts Hallmark Health in a position to profoundly impact the health and wellness of its community.